Call on Carpet Cleaning Bronx, NY, the rug cleaning specialists, to thoroughly clean and protect your area rugs. 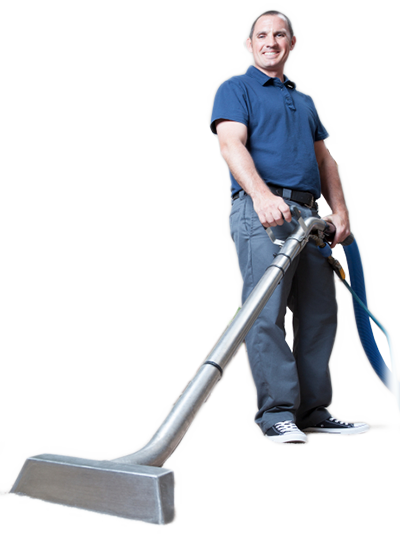 Carpet Cleaning Bronx, NY treats each rug with individualized attention and care. We know how to determine the best cleaning technique and method to suit your rug’s particular weave, fibers and dyes. When you hire Bronx, NY Carpet Cleaning to do your rug cleaning, you can expect that we will do several things. First, a rug cleaning expert will examine the types of rugs you have in your home and determine the best cleaning method and rug cleaning equipment for the specific material. Oriental rug cleaning, for example, may simply involve using the same equipment used for steam cleaning carpet, but Sisal rug cleaning may involve dry cleaning rug methods. The cleaning approach taken will also reflect your specific needs. We at Carpet Cleaning Bronx, NY also offer special cleaning services for restoration of valuable rugs, using special equipment and restorative chemical treatments. We at Carpet Cleaning Bronx, NY understand the precious nature of your oriental rugs. Oriental rugs are prized possessions that are a source of extraordinary beauty. They can even appreciate in value, as is the case for some magnificent handmade masterpieces. Carpet Cleaning Bronx, NY specializes in Oriental rug cleaning, including: Persian, Afghani, Pakistani, Chinese, Indian, Antique and handmade oriental rugs. Feel reassured when you entrust your Oriental rug to the Carpet Cleaning Bronx, NY rug-cleaning professionals. Join our growing community of satisfied customers. Call us today at 718-509-9006 for a free estimate.